Insomnia and some other sleeping disorders are part of our lives for many centuries as we will discuss in the short history of insomnia detailed below. Insomnia is far from being a modern problem. According to the Online Etymology Dictionary, the term “insomnia” appeared in 1623, was Anglicized as insomnie, from Latin insomnia “want of sleep,” composed of “in”(meaning not) and “somnus” (meaning sleep).The actual modern form dates from way back, in 1758. Insomnia is far from being a problem of the modern society as it has affected us from the beginning of time. I do not think that caveman didn’t had problems sleeping, as they had lots of “problems” on their head, like, for example, worrying about what they’ll eat the next day, how to keep the carve warm or how to avoid those pesky predators that were wandering around. All this stress they encountered could easily cause insomnia even to them, even if there is no written document that can attest this as the start of insomnia history. The history of insomnia, most precisely the “insomnia” word began back in 1623, in the third known English Language dictionary, written by Henry Cockeram, and the first that actually has the word ”dictionary” in title. He gave the following meaning to the word insomnia: “Insomnie. Watching, want of power to sleepe”. The start of the 20th century attributed this with the meaning it has today. Benjamin Franklin, Isaac Newton, Charles Dickens and Winston Churchill are some of the people that admitted to having problems sleeping. They didn’t actually called it insomnia, but you get the picture. Here is a short list of famous people that had hard time getting a good night’ sleep. Winston Churchill had two beds and if he couldn’t sleep in one, he would lye down in the second. Benjamin Franklin wanted sheets that had low temperature as this always helped him sleep. Sir Isaac Newton suffered from a severe case of depression and, consequently, had trouble sleeping. Thomas Edison was the best in everything he did, but was unable to have a normal night sleep pattern so he started catnapping during the day. Charles Dickens believed that the position he had in bed and the position of the bed itself are key factors in getting a good sleep. His bed was always facing north and he slept exactly in the middle of the mattress. No matter how silly this may seem to some of you, these two tricks worked excellent for the great writer. Marcel Proust used Barbital, a barbiturate commercialized by Veronal to trick his insomnia. Even the great Napoleon took part in the history of insomnia as he couldn’t sleep more than three hours every night but it seemed that this was enough for him. Arthur Evelyn St. John Waugh, an English writer used to take bromides but still couldn’t get the sleep he wanted. Marilyn Monroe had a tumultuous life and she took up to 20 Phenobarbital daily hoping she will get some sleep. Alexandre Dumas was one of the most productive people on this list. he written so much words that he can fill almost 1,200 volumes so think well what you are doing with your sleepless time. The Earl of Rosebery, the Prime Minister of England for one year, between 1894 and 1895 was forced to resign due to chronic insomnia. Margaret Thatcher stated that “Sleep is for wimps” so what can we say more than that’s truly an “Iron Lady”. All these people had no insomnia information at all, but they encountered with it, some way or another. And you can bet that they would have really wanted to learn how to fall asleep fast and not stay awake for hours at night. 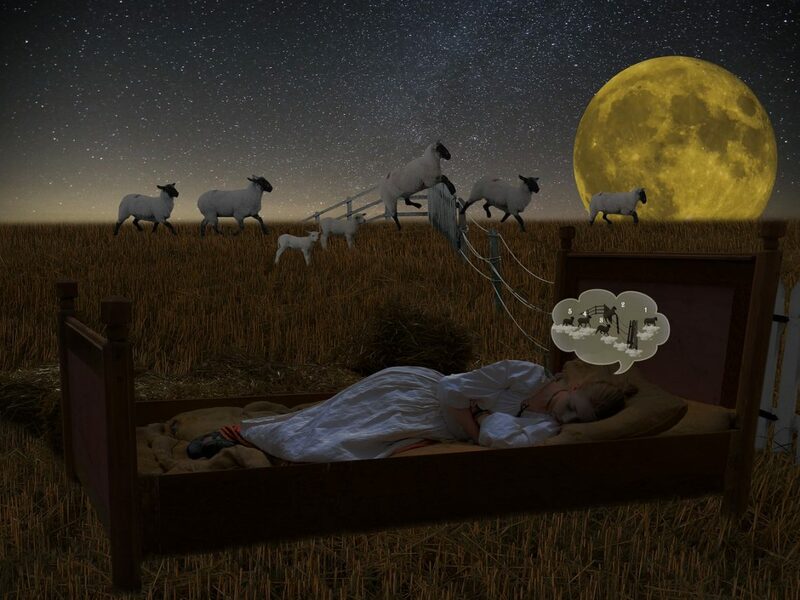 The history of insomnia showed that even famous people can have trouble sleeping, at least from time to time and that this is not a modern problem, as it stated in various newspapers and magazines and even on TV. Insomnia is a fact of life and has always been.